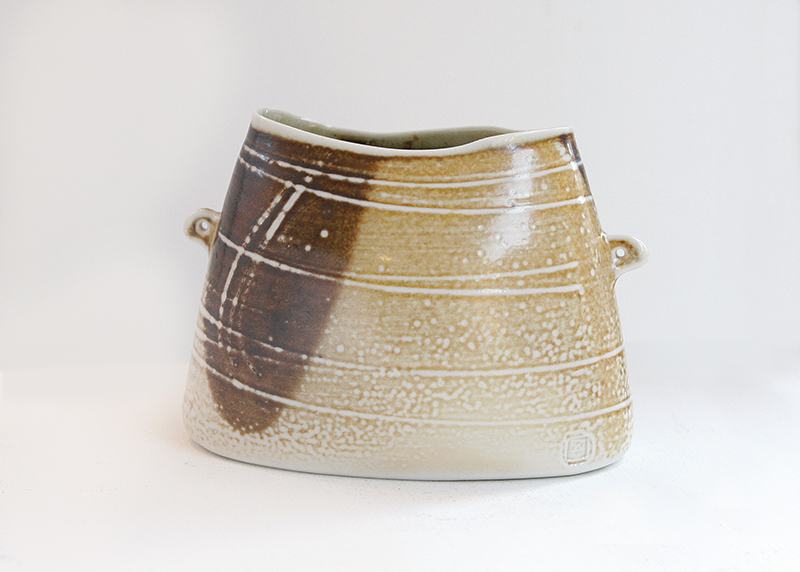 Mandy Parslow graduated from Cardiff School of Art and Design in 1994 with an honours degree in three-dimensional design, Ceramics. 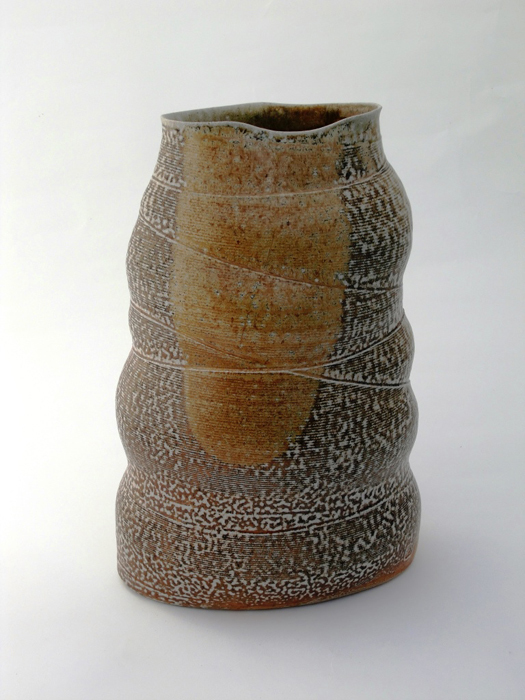 She moved to her current studio in rural Co. Tipperary in 1999 where she specializes in wood-fired salt glazed stoneware, building her current kiln in 2006. 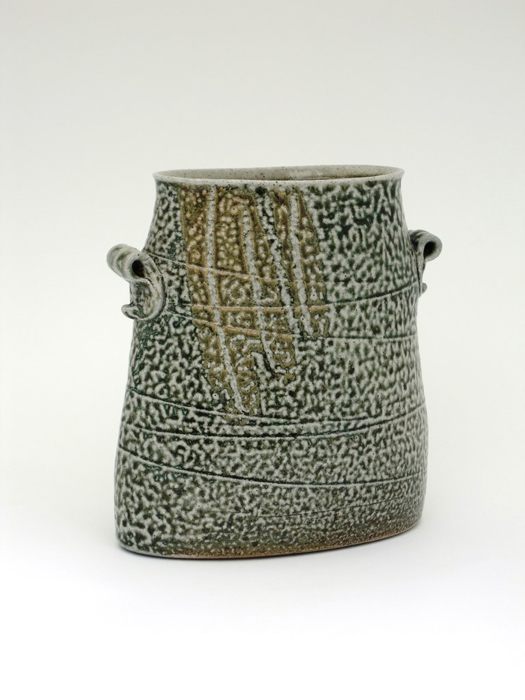 With work in a number of major collections, including the Department of Foreign Affairs Embassies collection, the Ulster Museum, Belfast and the FuLe International Ceramic Art Museums (FLICAM), Fuping, China, Parslow exhibits regularly at international fairs and exhibitions, predominately in the UK. In 2010 Parslow completed an MA in the History of Art and Architecture. In recent years she has combined her ceramic practice with lecturing, finding that each practice enriches and strengthens the other. 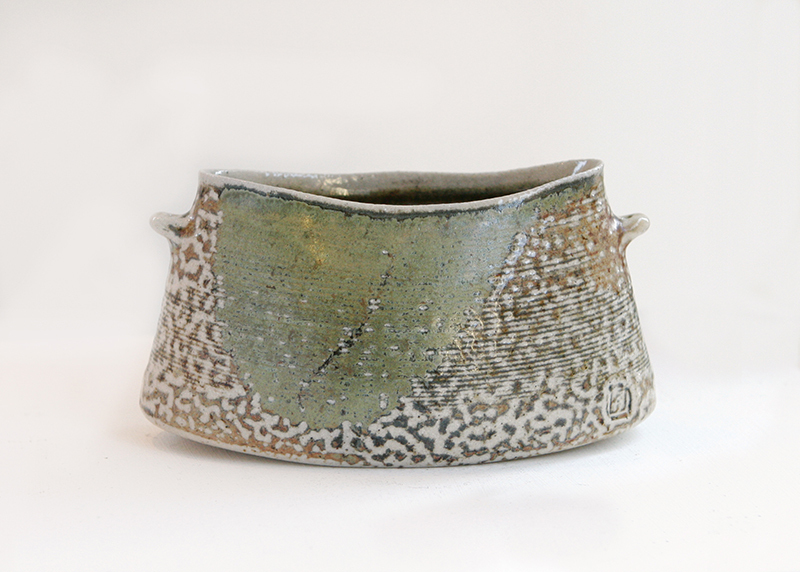 She is currently a lecturer in Ceramics at Limerick School of Art and Design.